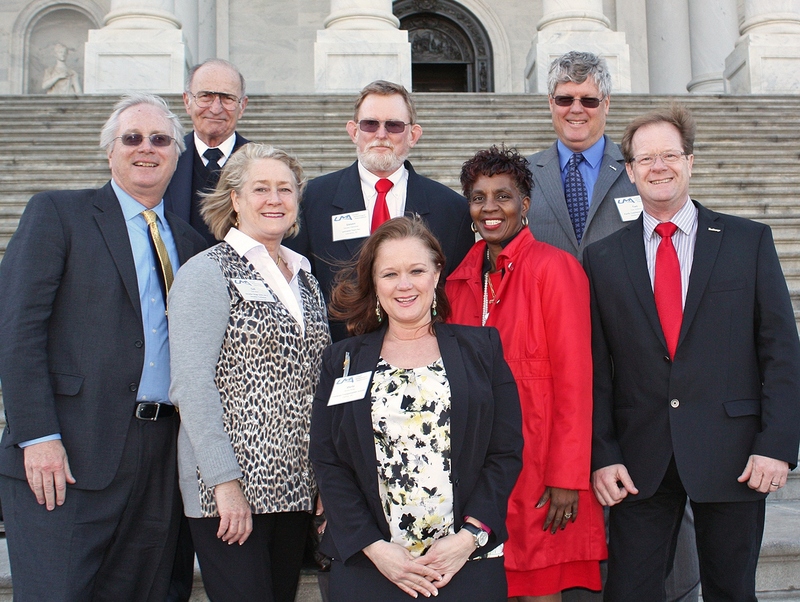 Trailways companies rallied with UMA to canvass Capitol Hill March 18th primarily to oppose FMCSA’s proposal to raise the Federal financial responsibility (insurance) limits. 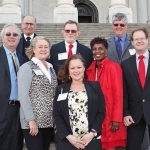 For more details on the key issues discussed, visit this link: http://tinyurl.com/coach-issues. 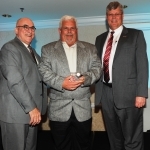 Trailways Transportation System (Trailways) announces its national 2014 Outstanding Motorcoach Driver of the Year: David Cooper with Pacific Coachways Trailways of Garden Grove, California. The award honors a driver who has the highest level of professionalism and safety during the past year. Mr. Cooper drove 41,000 passenger miles in 2014 with no reportable accidents on file and was never late or absent in reporting to work. He was selected from 74 Trailways companies that are based in the US, Canada and Europe, all who are part of the transportation system. He has worked for Pacific Coachways Trailways for nearly 20 years (since October 1996). 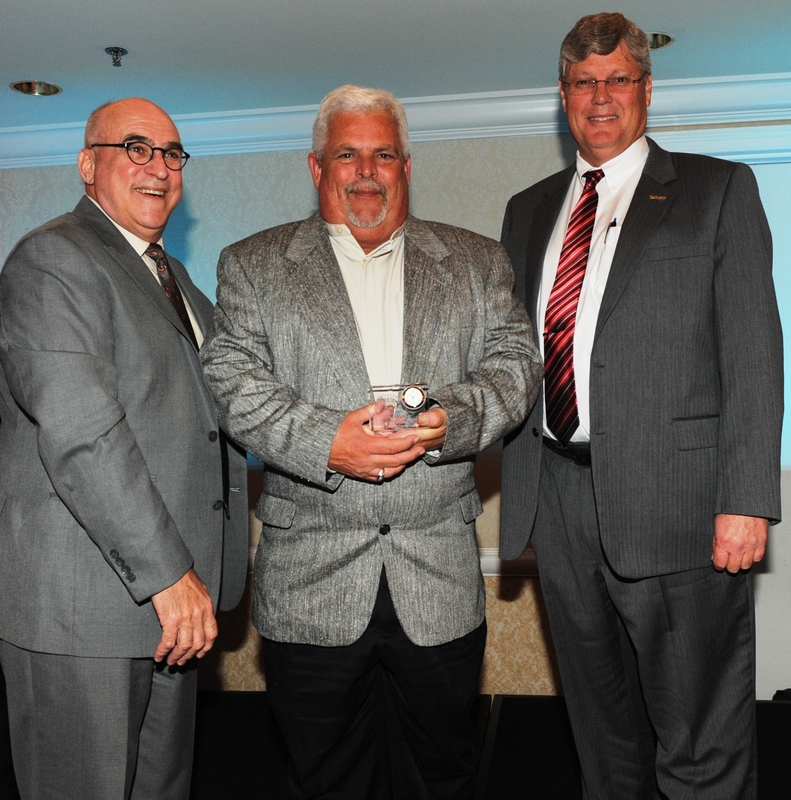 David Cooper (center) a 20-year driver with Pacific Coachways Trailways of California, receiving the prestigious Trailways Outstanding Driver of the Year Award from Tom Giddens, president of Pacific Coachways Trailways, (right). 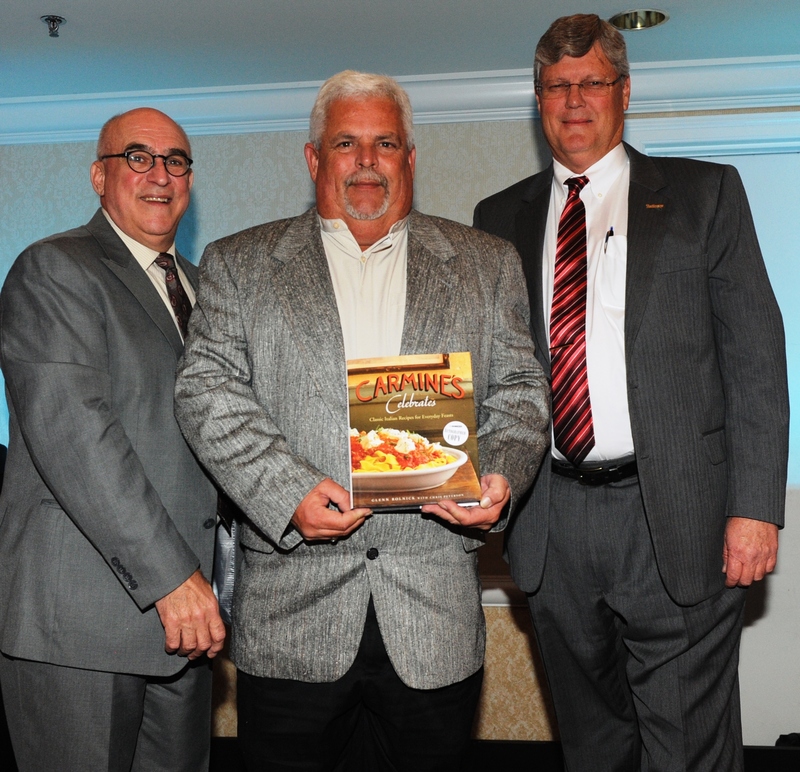 It was presented by Bob Crescenzo (left), vice president of safety & loss control, at Lancer Insurance, the event sponsor. 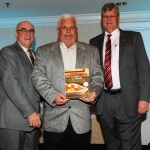 The awards gala was held March 11, 2015, during the Trailways’ 79th annual conference in Palm Springs, CA. Approximately 250 people were in attendance to salute Cooper’s outstanding accomplishments.